Celebration Event Center & Ballroom boasts an exquisite and intimate setting for your special occasion. We offer beautiful contemporary surroundings in a prime location on the Northwest corner of Park Blvd and Custer Rd in Plano, TX. Our Grand Ballroom can be rented without the expensive hotel prices, we offer the most competitive pricing available. 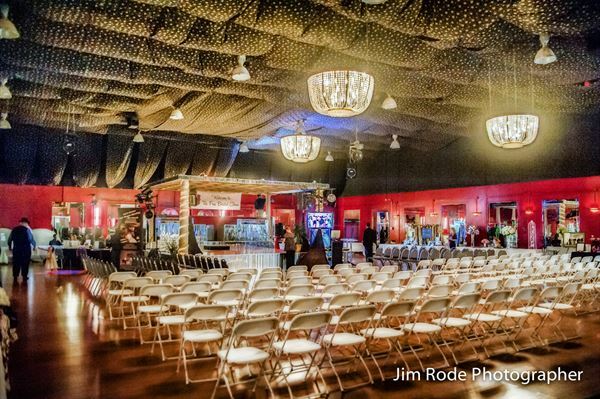 Celebration Event Center & Ballroom is available to hold Weddings, Wedding Receptions, Bar-Bat Mitzvah's, Quinceañeras, Sweet Sixteen Parties, Corporate Events, Business Meetings, Anniversary Parties, Birthday Parties, or any other event that you wish to celebrate. You must sign a contract and put a minimum of $1000.00 down payment to confirm a date at our facility. The $1000 down goes to the total package of the price and is non-negotiable. We will then set up a monthly payment scale or you can pay all up front. This is a flat rate, we don't add taxes or have hidden fees. Special Features: 5000 sqft. dance floor biggest in Plano.